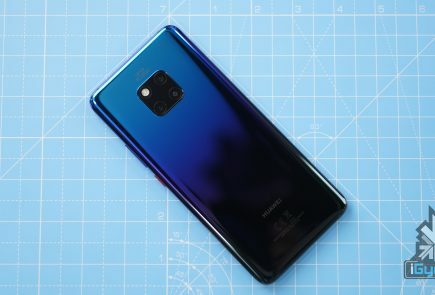 After the success of its previous releases, Huawei is all set to launch a new variant of the Nova 4 smartphone in China. 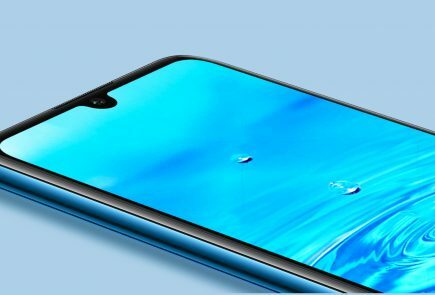 Named the Nova 4e, the smartphone will feature a water drop notch instead of the punch hole present on the Nova 4. 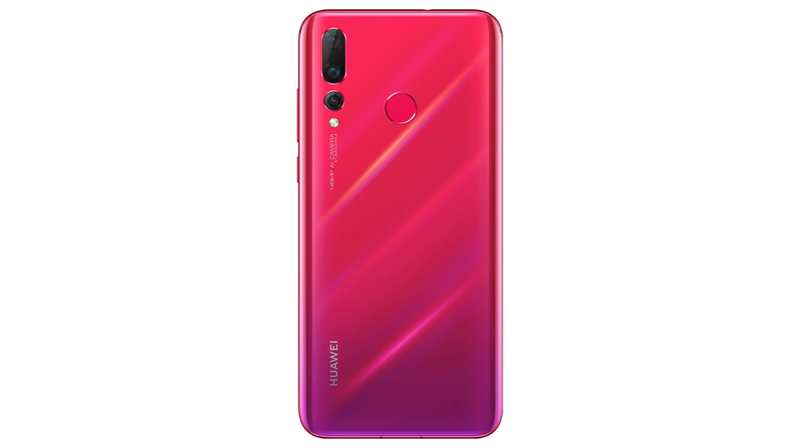 This indicates that the device is a more affordable variant of the Huawei Nova 4, with slightly lower specifications and limited features. 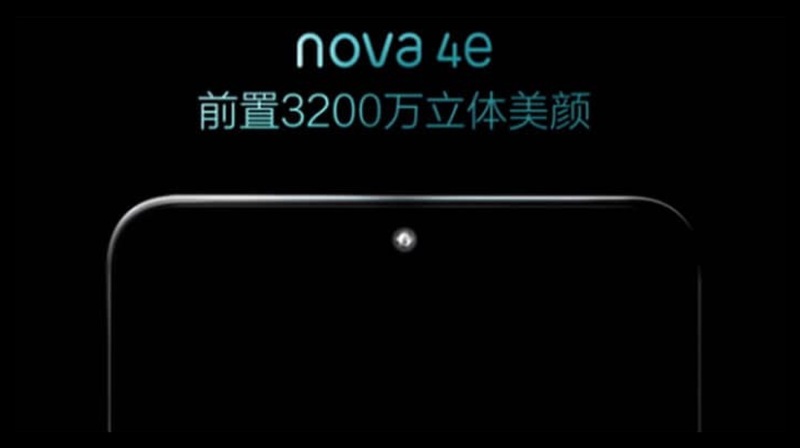 The Chinese smartphone manufacturer posted a video clip which clearly states that the upcoming Nova 4e will have a 32MP selfie shooter. 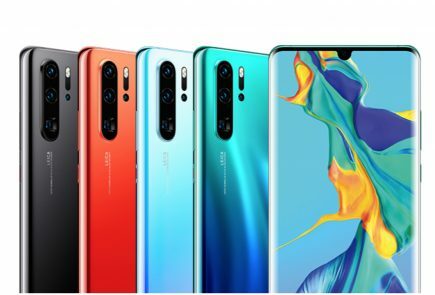 The specifications of the device are not clear yet, but the device is expected to have a similar sized screen to the Huawei Nova 4, which has a 6.4 inch LCD display with a resolution of 2310 x 1080 px and a pixel density of 398 ppi. The Nova 4e may run on the company’s own 10 nm Kirin 970 chipset, which is also found in the Huawei P20 Pro. The SoC comprises of an Octa-core Cortex CPU and the Mali-G72 MP12 GPU. 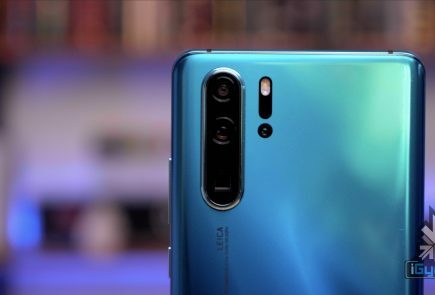 The Huawei Nova 4e is expected to feature a triple rear camera setup similar to the one found in the Nova 4, which consists of a 20 MP (f/1.8) primary sensor combined with a 16 MP (f/2.2) wide angle sensor and a 2 MP (f/2.4) depth sensor. The camera will support standard features like LED flash, HDR and panorama mode, and will supposedly be able to capture 4K videos at 30 fps. As mentioned before, the device will sport a 32 MP front camera for clicking selfies. 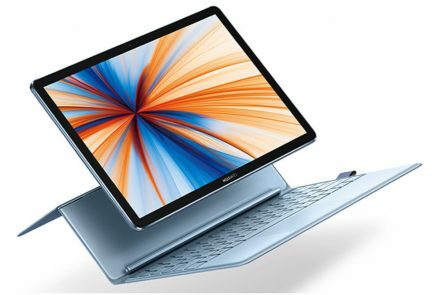 In regard to memory, the device may launch with 8 GB of RAM and 128 GB of internal storage. 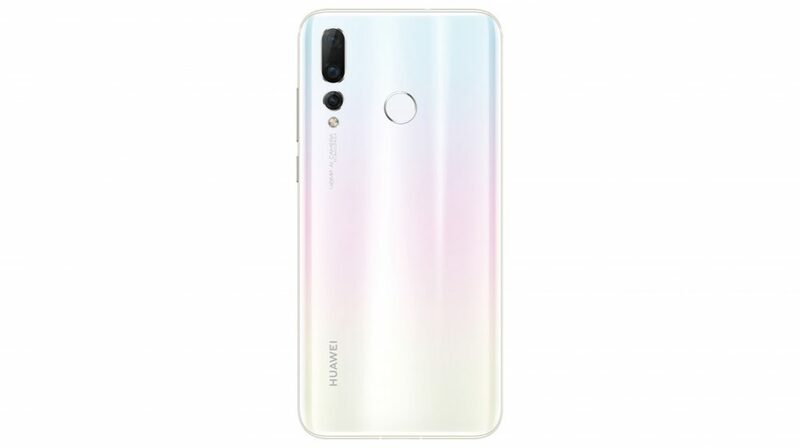 Just like the Nova 4, the Huawei Nova 4e may have a rear mounted fingerprint sensor and a USB Type-C port. The Huawei Nova 4e is expected to be powered by a 3,750 mAh battery with fast charging support, like its elder sibling, the Nova 4. It is likely to run on Android 9.0 based EMUI out of the box. As of now, there is no official news of the Nova 4e launching in India as even the Nova 4 hasn’t made its way to the Indian markets yet. An official statement from the company is much awaited for the same.